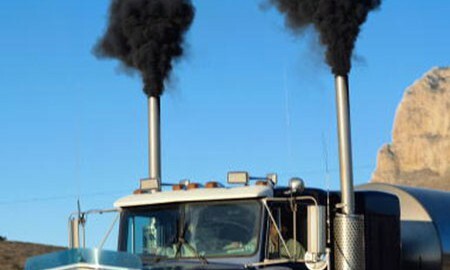 Exposure to high levels of diesel fumes could be the biggest occupational health threat since asbestos, according to hydraulic engineer Norm Mathers. 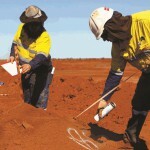 Testing at a Western Australian mine showed levels of up to a million nano diesel particulates per cubic centimetre. This is about 100 times more than people would inhale walking down a busy city street, experts said. 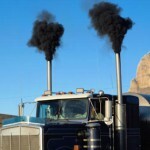 Numerous medical studies over the past decade found that long term exposure to diesel fumes is likely linked to an array of serious health issues. These include cancer and dementia. In line with this finding, the European Union (EU) Commission has increased its target of 30 per cent carbon dioxide reductions by 2030 from 20 per cent by 2025 and 35 per cent by 2030 on class eight heavy trucks and buses. It has also banned older diesel cars from 2022 onwards. “Australia needs to change our emission targets to mirror that of the EU Commission,” Mathers said. “In order to achieve a 35 per cent reduction in emissions by 2030, it is impossible unless you can capture braking energy in trucks and buses. In June 2012, the International Agency for Cancer Research (IARC) classified diesel emissions, including diesel particulate matter, as a known human carcinogen. India has banned 10-year-old diesel trucks from its cities as an estimated 1.24 million people have been lost to early death due to its city pollution. Companies have introduced chemical exhaust cleaning and improved engine efficiencies, however they had made no concentrated effort to meet the EU commission initial 30 percent carbon dioxide reduction targets, according to Mathers.